Every 24 hours of your life, almost a third of it is spent lying in bed, whether it is to have a blissful sleep or not. 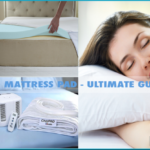 One of the most critical sleep accessories for everyone is the mattress that they lie on. The quality of sleep that you get largely depends on your choice of mattress. Although there are some medical and technical factors involved, there is a lot of common sense attached to the best choice of mattress. 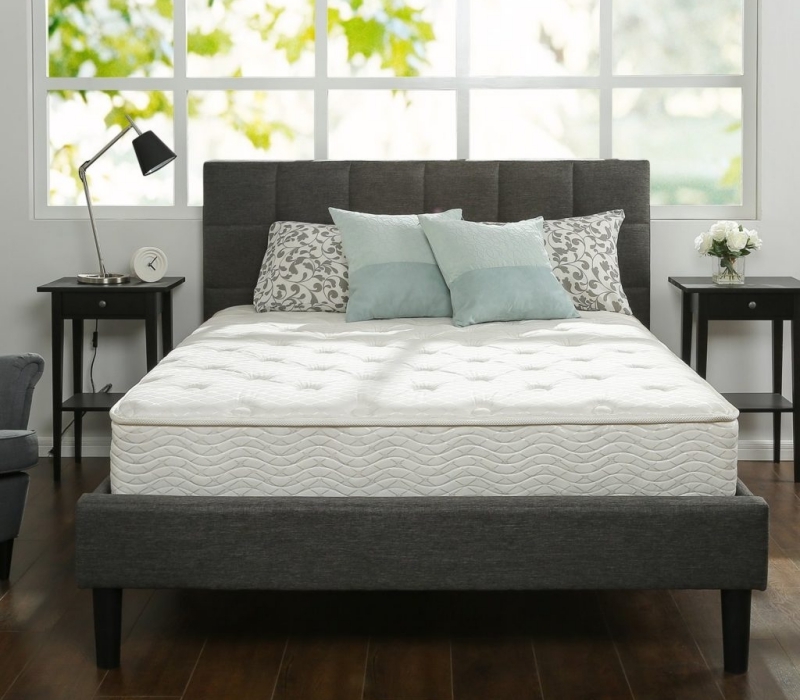 So, let’s take a look at what goes into choosing the right mattress for a good night’s sleep. When you lie on a bed, you apply pressure on the network of thin blood vessels called capillaries just under your skin, in the area of your body which is in contact with your mattress. This results in restricted blood flow in those particular capillaries. A message gets sent to the brain through nerve cells and pain sensors, telling the brain that you need to shift your position. Unfortunately, this shifting, commonly known as “tossing and turning”, causes an interruption in the sleep pattern, so it needs to be minimized. A good mattress reduces pressure points, which results in better blood circulation and in turn, a sounder sleep. 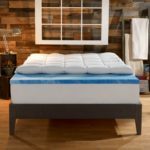 A good mattress company should always consider all this and incorporate them into the manufacturing process, which results in delivering to you a mattress that will truly guarantee you a deep, healthy sleep. Spending more money on a mattress does not necessarily mean that you get a better mattress. Choosing a suitable mattress depends on several personal factors like medical issues that you may have, for instance. 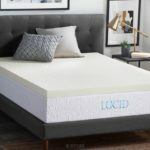 A good mattress brand must create a product which takes into consideration all these possibilities, which results in a mattress which not only gives you a sound sleep, but is reasonably priced. “Memory foam” mattresses are available today, costing thousands of dollars. There is not much evidence that they are effective in providing relief for those with back problems. Good mattresses should be manufactured in such a way, that multiple segments are created, with differing component densities. This absorbs the pressure, which also serves to suppress the transmission of movement between partners. So, if you are a peaceful sleeper, but you have a partner who thrashes about, you are less likely to be having your sleep disrupted with a good mattress. Due to the segmented design of modern mattresses, lower back strain is minimized and the pressure on the shoulder also gets reduced. There are many design combinations out there which create scope for a customized mattress for everyone. 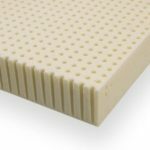 You can give some mattress companies your Body Profile information, and they can create a customized product, which will be best-suited to your body characteristics as no other company could achieve. During the course of pregnancy, the body shape undergoes major changes. However, this change is just for a short period, and then the body returns back to its original shape. Normally, a good mattress can change according to the body profile. This ensures that before, after and during the pregnancy, comfort is always maintained. 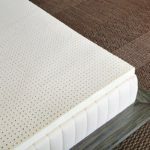 This again, is an extremely subjective issue, because there are many factors which contribute to the ageing of a mattress like the extent of use, duration, and climatic conditions. 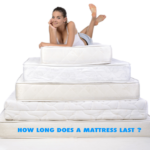 However, what is clear is that every mattress has a lifespan. If you are having sleep difficulties, it could well be due to the fact that your mattress needs replacement. If you overuse a mattress, over a period of time, the materials inside begin to break up, and your body will not get sufficient support from the mattress. Ten years is the average estimated age of a mattress, according to many experts. + Replace your Mattress Every Eight years: Ten years being the estimated life of a mattress, after eight years, it starts to deteriorate and you will feel the difference with a new mattress. However, if you wake up to aches and pains every morning, you may have to replace your mattress sooner. + Change the Box Springs as well: Over time, the mechanical properties of the box spring of a mattress, due to the prolonged effect of the combined weight of human bodies and that of the mattress itself. 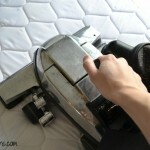 So, ensure that box springs get replaced along with the mattress. + Comfort is all: No matter what experts say, or your friends (and everyone will have an opinion to offer! ), ultimately, you are the one who is going to have to sleep on that mattress. This is why it is important to provide your body profile information to the manufacturer, so that you will receive a mattress that is well-suited to your body profile. + Your Body Shape: The mattress should conform to the natural curvature of the spine. This can vary from person to person. + Avoiding Sag: If the mattress sags too much, do not buy it, as this could lead to discomfort and considerable damage to your spine. You want to buy a mattress that is not too hard, but not so soft that it sags. + Consider your Partner: If you share a bed with someone, you should make sure that the mattress you select is equally comfortable to both of you. So, make sure that you include your partner in the process of ordering a new mattress, so that you get a mattress upon which you will both be assured of a sound sleep. By just following these few tips, you should be able to choose the right mattress for a good night’s sleep. I really liked what you said about considering your partner when you are choosing a mattress. Making sure that the person sleeping next to you is just as comfortable will make a world of difference. My fiance and I will keep this in mind as we go bed shopping.